After having registered their business to sell their products online or offline the next big step is how to register for VAT so you can then charge your customers. VAT registration is required when you are in business of any goods or products that can be felt or touched and exceeds specified amount of annual turnover By rules of The Department of Customs and Excise the turnover from a business after which you must register is currently Rs 10 00 000 per annum. Under this and it's optional for registration. Specified amount of turnover depends on the state regulations which are INR 5 to 10 lakhs. 1. When purchasing goods for your business lots of companies will only deal with you when you have registered for VAT and can provide with your VAT number. 2. Being VAT registered also emits an impression that your company is of some extent and may help to bring in business. 3. 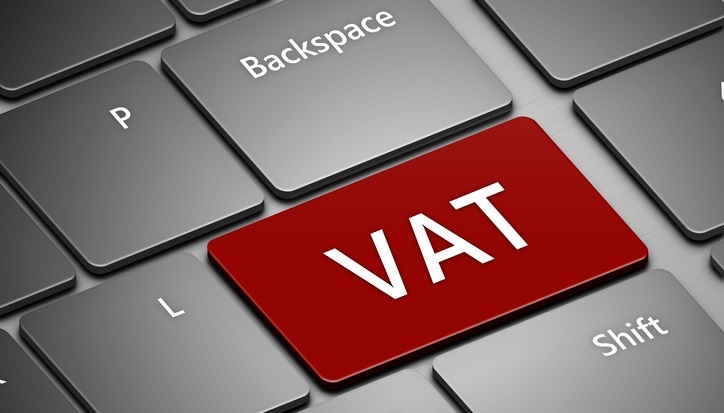 Being VAT registered allows you to offset the amount of VAT you paid on any purchases you may make for the business and therefore lower the amount of tax you pay. The procedure of VAT registration is simple. First you need to need to fill VAT registration form online/offline, after submission the place of business is inspected by authorities, the forms are processed after payment of VAT deposit and then VAT Certificate is generated.